Throughout the summer Allspan Marquee Hire in Kent is providing businesses across the county essential cover for their outdoor corporate events. 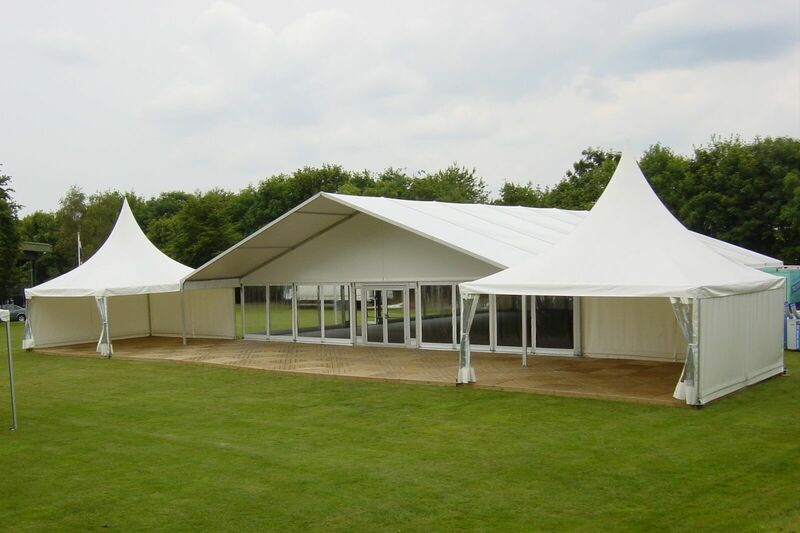 Allspan’s superior marquees and temporary Losberger structures offer a stylish setting for business events in some of Kent’s most beautiful surroundings. 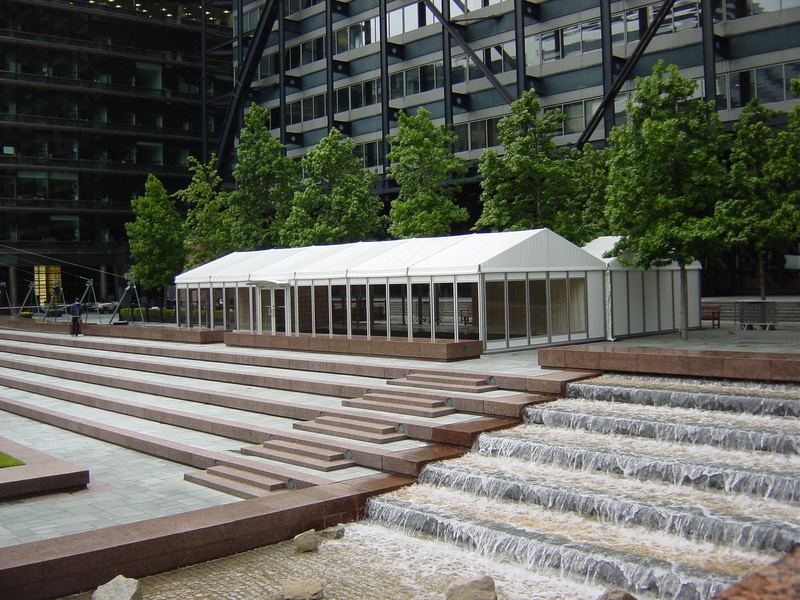 It’s very nearly summer, and our temporary structures and quality marquee hire services are already booked for numerous corporate events, private parties, sporting events and weddings over the forthcoming months.